That's my fave scrub! Like the products, I didnt know this brand! Lip scrubs seem to be a necessity this time of the year for me! 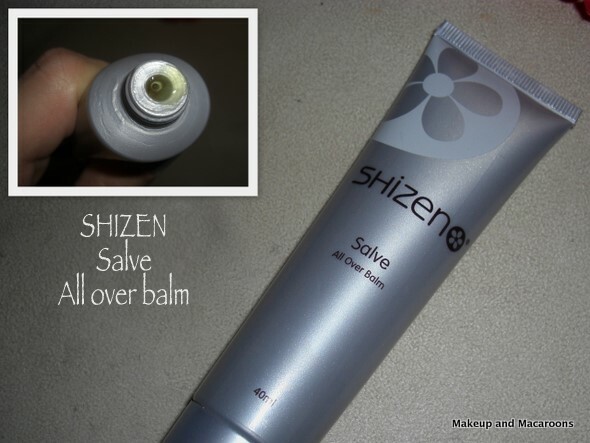 The salve and lip balm tint look great! Thanks for sharing them with us! The scrub looks lovely! I always make my own as well. 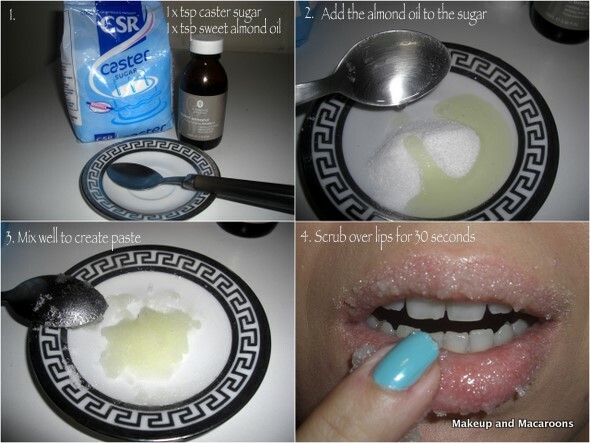 Thanks for the amazing idea for lip scrub, I have to try it now!